Rapidly changing demographics, economic/social reforms and the digitization wave have catapulted India on its way to be a power nation, in the global diaspora. While the 360-degree transformation has been noticed and acknowledged at a global stage, the digital front has caught most eye balls owning to its magnanimous growth. A recent study by Morgan Stanley highlights the fact that digitization of India’s economy, has the potential to amplify India’s stature, towards making it one of the world’s fastest-growing economies. The nation, today is pumping binary blood, owing to government’s initiatives like Digital India and Smart Cities traversing the path. What adds to it further is the Internet penetration to last mile, smart devices’ taking over and the comfort that ‘the digital’ promises. In today’s information-driven economy and data abundance, data takes the center stage for individuals and enterprises. It is the IP to be treasured the most. For any enterprise to be able to make the best out of data available, the value needs to be extracted from it. The analysed data and the output is what adds to delivering ease and excellence to the last mile and this needs a robust IT infrastructure base. With technologies like IoT, Big Data, Analytics coming into play, the significance carried by the infrastructure layer, is at its peak now, like never before. The quality and the standard maintained at the infrastructure layer, decides the performance and efficiency of every online/digital service today. 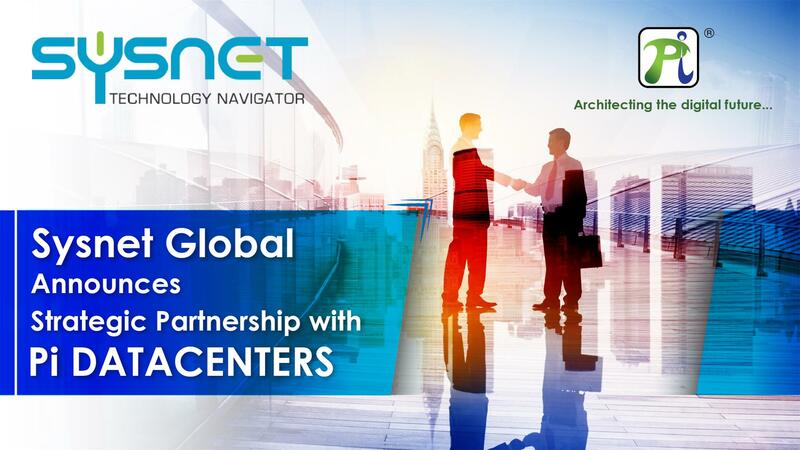 In the current scenario, data centers can no more remain the brick and mortar establishments but need to be smarter with higher inbuilt intelligent quotient. 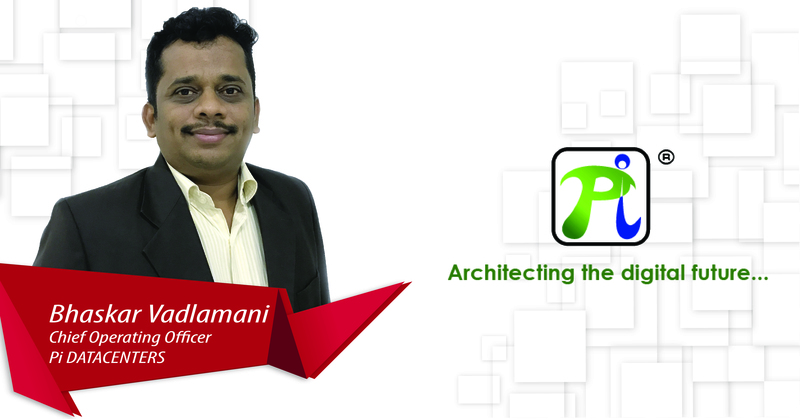 They have to come out of the mould of being the vendor, providing real estate space and IT infrastructure. Rather get into the role of a catalyst who partners the enterprises in driving digital transformation with its all-encompassing and dynamic, secured IT Infrastructure solutions.